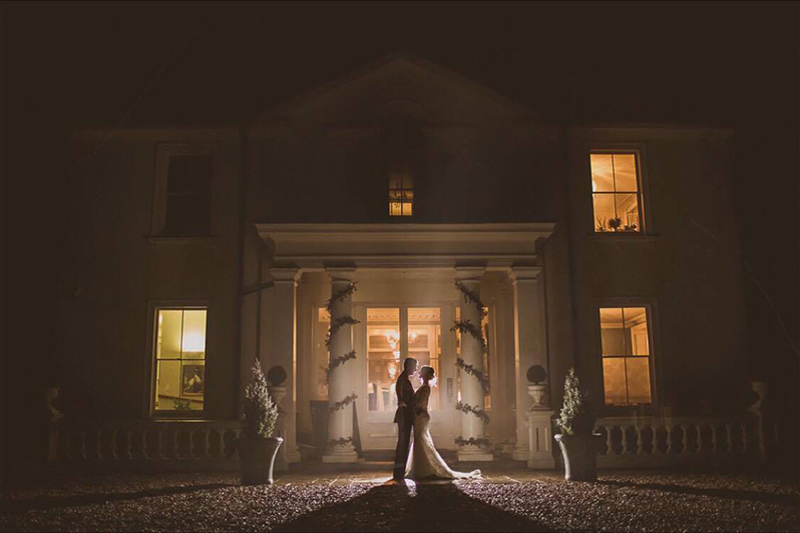 A stunning, south facing, Grade II listed house; Penton Park provides a beautiful and romantic setting for marriage ceremonies and wedding receptions. With elaborate painted ceilings, and rolling Hampshire countryside views, this wonderful home truly has something for everyone. 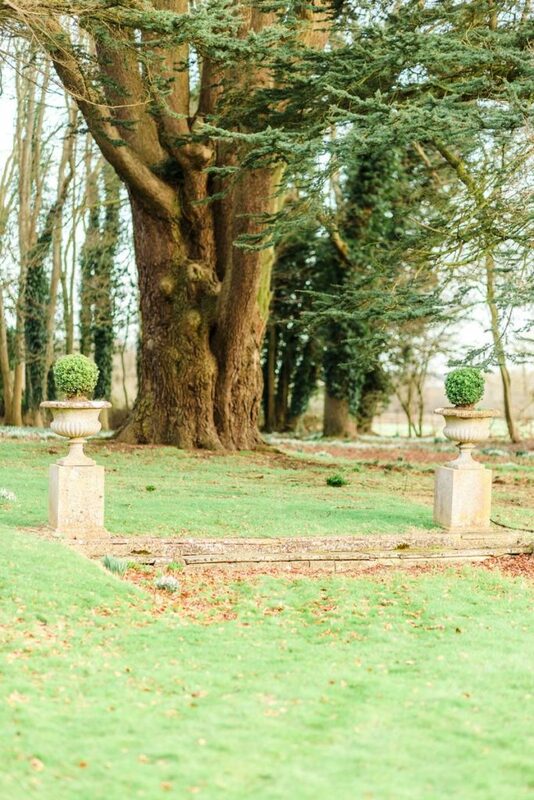 A stunning photographic setting provides an abundance of locations, inside and out, for truly beautiful opportunities to capture the atmosphere of your big day. Modern day accessibility merges with rural countryside charm at this beautiful home, which is just moments from the A303 and mainline rail station, providing direct links to London Waterloo. 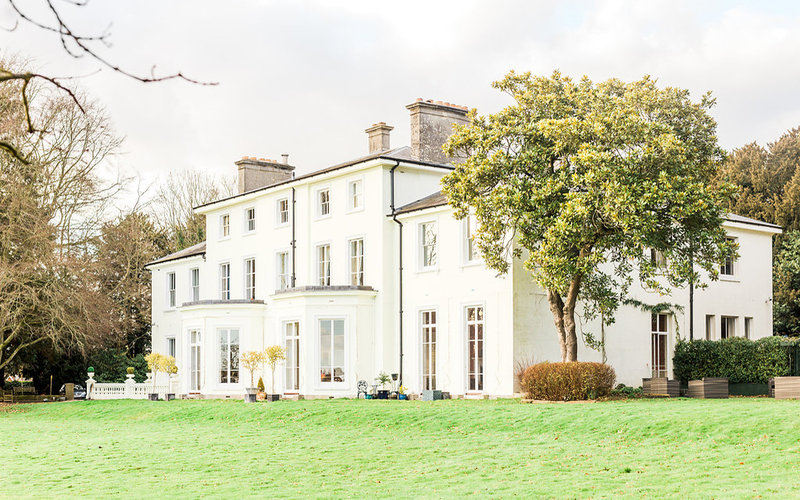 Penton Park is an exclusive private family home, which is licensed for just 20 Saturdays in a calendar year, which means all couples choosing this wonderful venue will be guaranteed a totally unique experience. 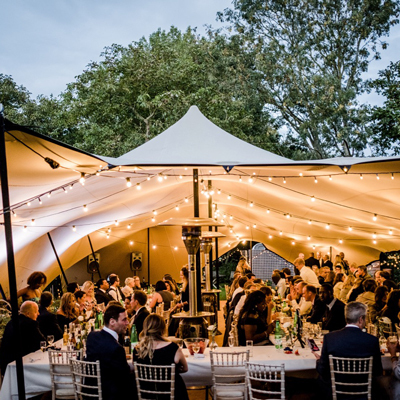 Whether you are seeking an exclusive home to be yours for the day, with just your closest friends and family; or looking to hold a grand event with up to 180 guests, where you can beautifully dress a marquee in your own style, Penton Park truly can cater for every size of event. 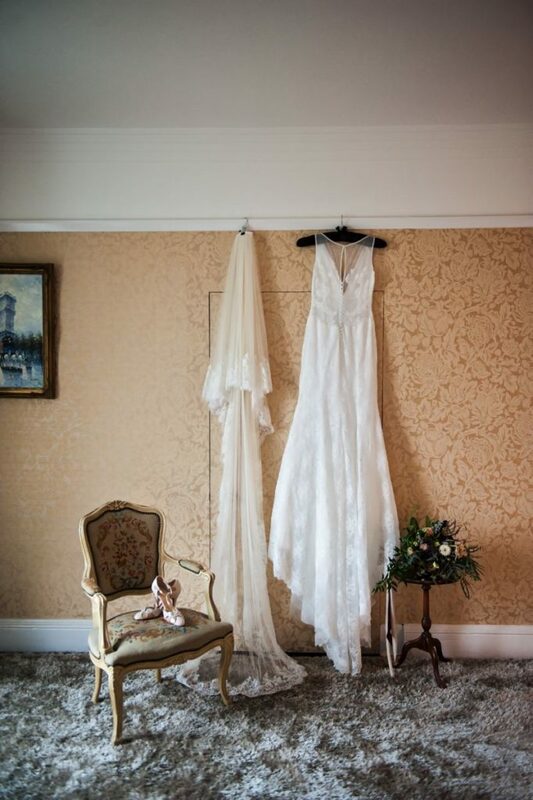 Throughout the year the state rooms are basked in glorious sunlight from the floor to ceiling windows. Yet in winter the house rises to occasion with roaring fires and candlelight throughout. 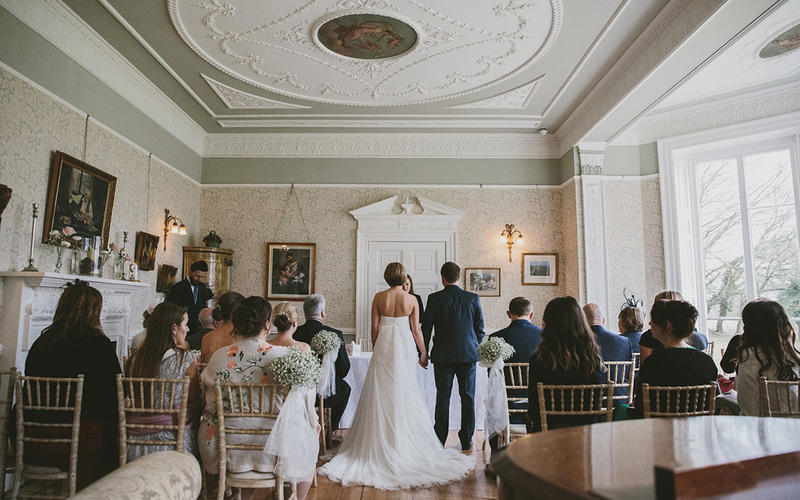 Licensed for up to 91 guests for your civil ceremony, the grandeur of The Ballroom is complimented by the intimacy of the Sitting Room, for those preferring a more intimate wedding experience. Facilities include a grand entrance, intimate Sitting Room, south facing Drawing Room, stunning Ballroom, and unique Billiards Room. The family, and their team pride themselves on providing an exceptional service to each and every one of their couples. 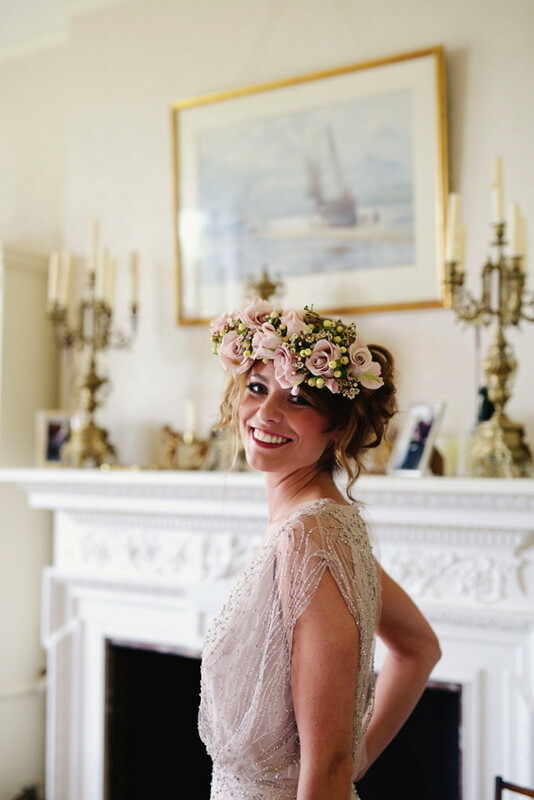 Boasting an event management team with over 10 years’ experience in a high profile Knightsbridge venue this experience and attention to detail is clearly evidenced from their testimonials. 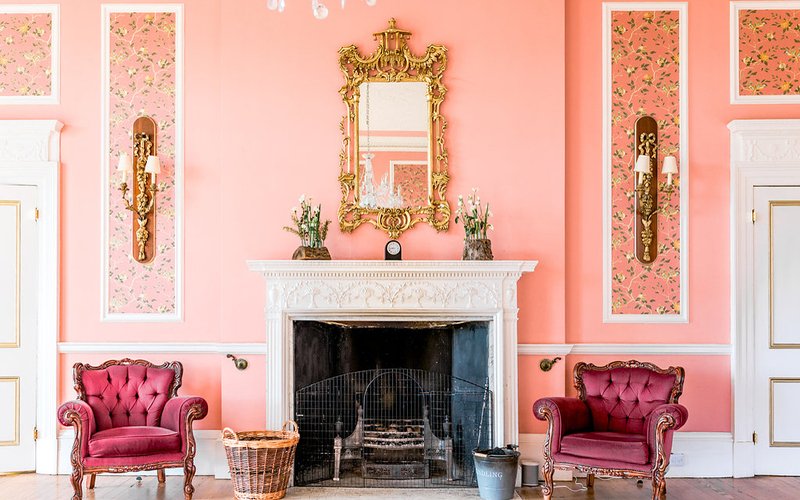 Penton Park were delighted to be announced as the Winner in the Venue category for the Hampshire Wedding Supplier Awards, plus were also shortlisted as a Regional Finalist in The Wedding Industry Awards Countryside Venue Category. * Couple’s can choose from a Preferred list of Caterers for their wedding breakfast, or for a waiver fee, you have the flexibility to choose your own supplier.